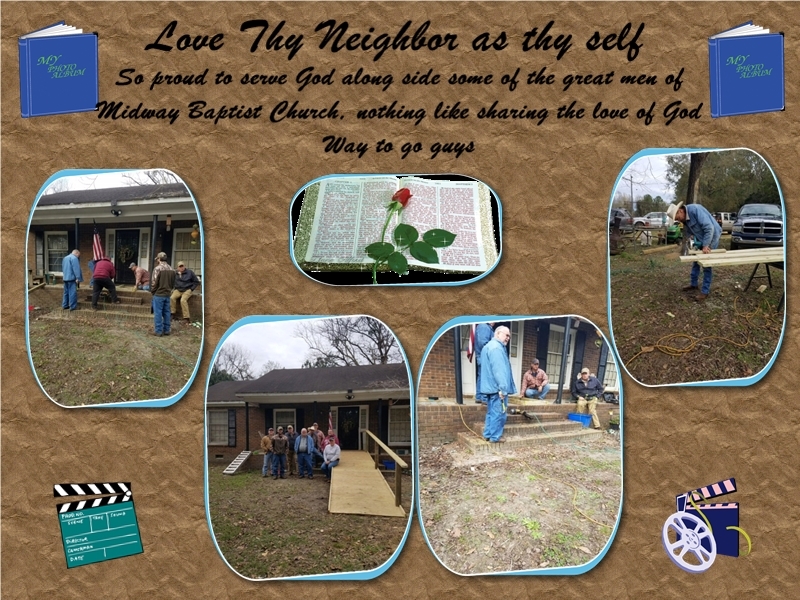 We would like to welcome you to our church's webpage! Thank you for taking the time to logon. We hope that our site will help you learn more about our church, the ministries we provide for you and your family, and how you can get involved. 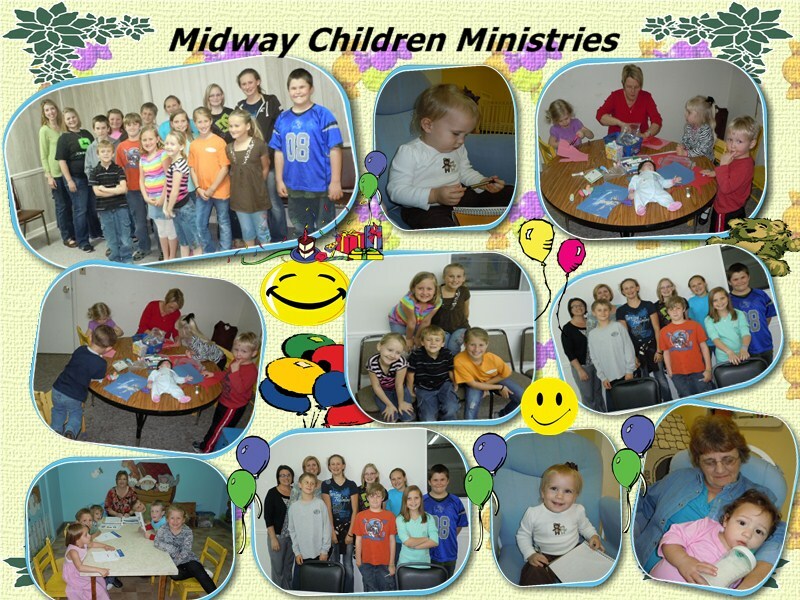 It is our sincere desire that Midway Baptist Church be a place where you and your family can come to know Jesus Christ as your Saviour, grow in your relationship with Him, and find your purpose for living in God's great global plan.